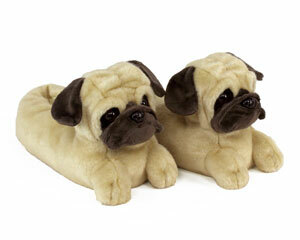 These cozy and plush Bulldog Slippers are the cutest pups on the block. 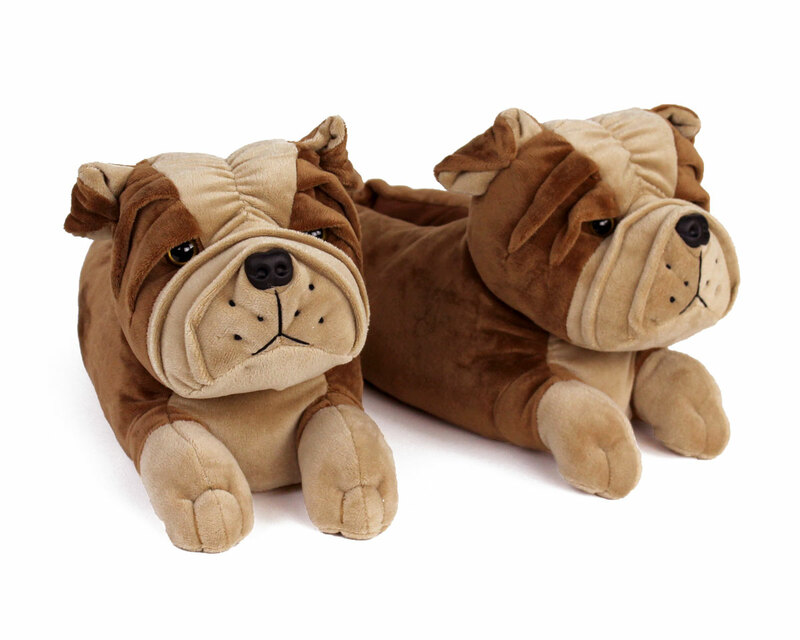 High quality materials and an adorable design couple to make the seemingly gruff bulldog simply darling. Look at that face! How can you resist? We suggest you don't even try, and buy yourself a pair today! Fast Shipping in time for the holidays. Disadvantages: One size fits most is not always the case. 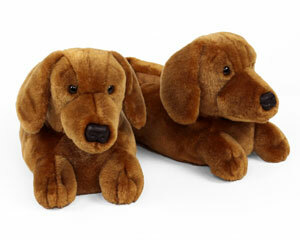 Could have different sizes to choose from. 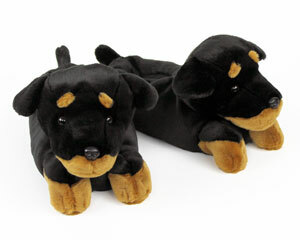 Love the slippers. Great quality. 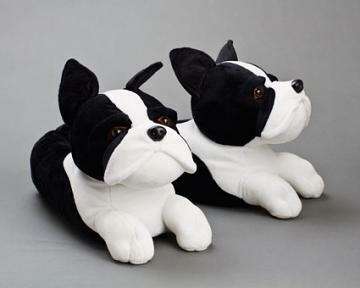 I purchased these Bulldog slippers as a Christmas gift, they are the cutest, I think I will order myself a pair. They really are made so well. 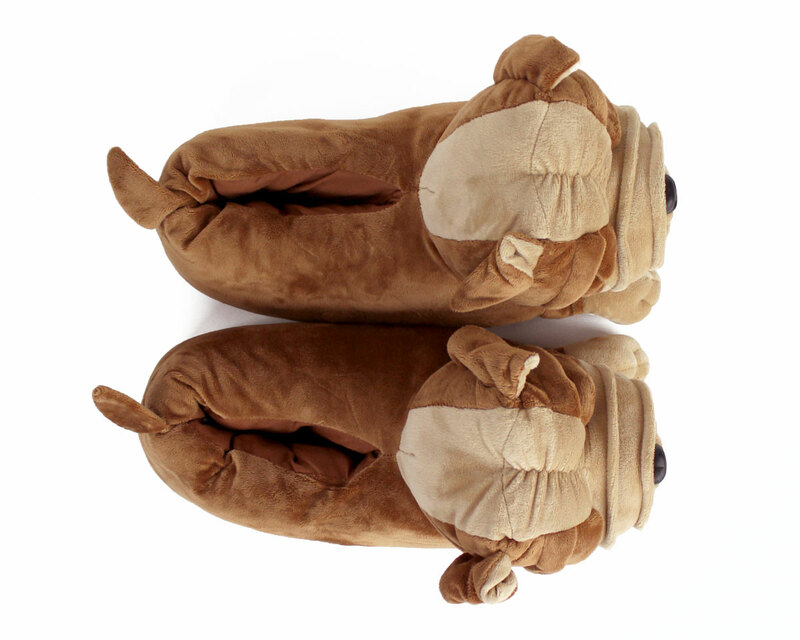 Advantages: Warmth, and the cutest slippers.